Artificial sweeteners are gaining popularity as healthier low-calorie and low-carbohydrate alternatives to unrefined sugar. Food-processing-technology.com lists five of the world’s most popular alternatives to sugar. Sweet'N Low is a popular saccharin brand. Sucralose is highly valued as a sugar substitute as it does not have a bitter after-taste. Image courtesy of Mike Mozart. 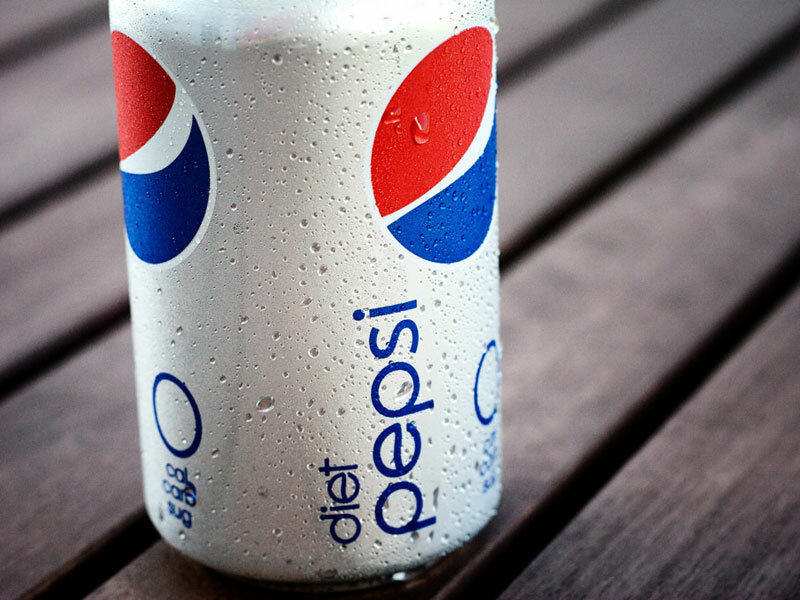 Aspartame is blended with other sweeteners and used in products such as Diet Pepsi. Image courtesy of John Ashley. Acesulfame potassium is used in products such as Nestle Coffee Creamer. Image courtesy of m01229. 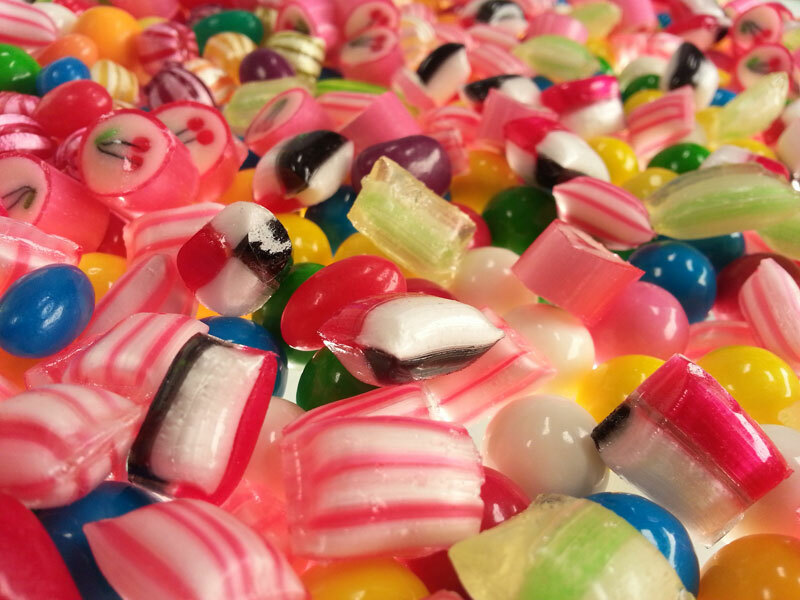 Neotame is used in a range of products including candies. Image courtesy of Paulo Pocas. Low cost, with good heat stability and a long shelf life has made Saccharin a popular alternative to sugar. Discovered in 1879, Saccharin is a chemical compound 200 to 700 times sweeter than sugar and does not contain any calories or carbohydrates. When combined with other sweeteners, saccharin improves a product’s stability and sweetness over a long period of time. It is also shown to be effective in weight management and control of blood glucose in obese and diabetic patients. Furthermore, it is not metabolised by the human body. Studies performed on rats in the 1970s, however, linked the use of saccharin to cancer, requiring products containing the substitute to carry a warning label. Since then, more than 30 human studies have been carried out on saccharin demonstrating that the cancer was specific to rats and not relevant to humans. The substitute has been deemed safe for consumption and no longer carries a warning label. The substitute is used in the manufacturing of sugar-free food and beverages such as fruit juice drinks, baked goods, chewing gum, candy, dessert toppings and canned fruit. It is also used as a tabletop sweetener in both granular and liquid form. Marketed under brand names such as Sweet and Low, Sweet Twin, Sweet'N Low, Equal Saccharin, and Necta Sweet, the substitute is used in a number of popular beverages including Coca-Cola’s Fountain Diet Coca-Cola and TaB. Sucralose, a general purpose sweetener derived from sucrose, is valued for having no bitter after-taste and strong heat stability, which makes it a great substitute in baked goods. It is 600 times sweeter than sugar, and, like saccharin, does not add calories. Due to its intense sweetness, sucralose is often blended with other sweetening ingredients such as dextrose or maltodextrin to balance its sweetness. Sucralose was approved following more than 110 safety studies and has been declared safe for human consumption. 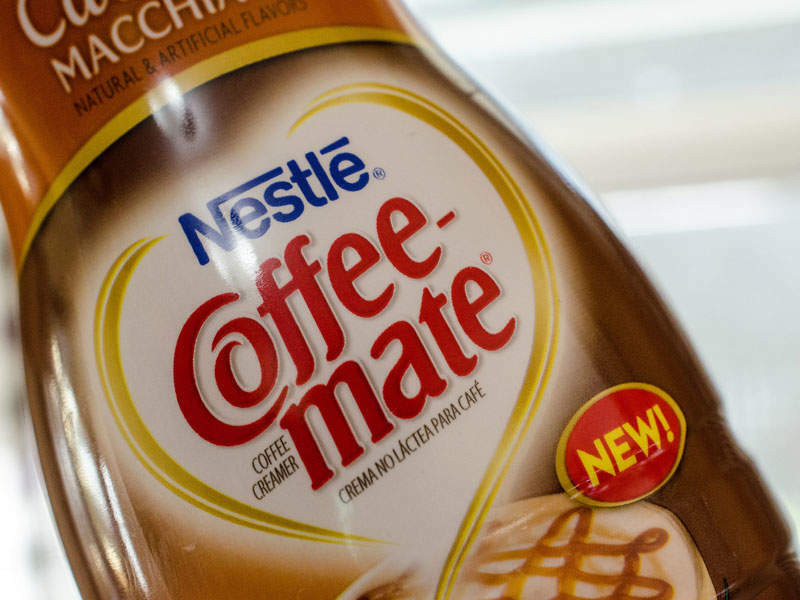 Its safety was in doubt with some reports linking the use of sucralose with adverse effects such as cancer, seizures, migraines, infertility, blurred vision and weight gain. Additional reviews of tests have, however, dismissed such claims. 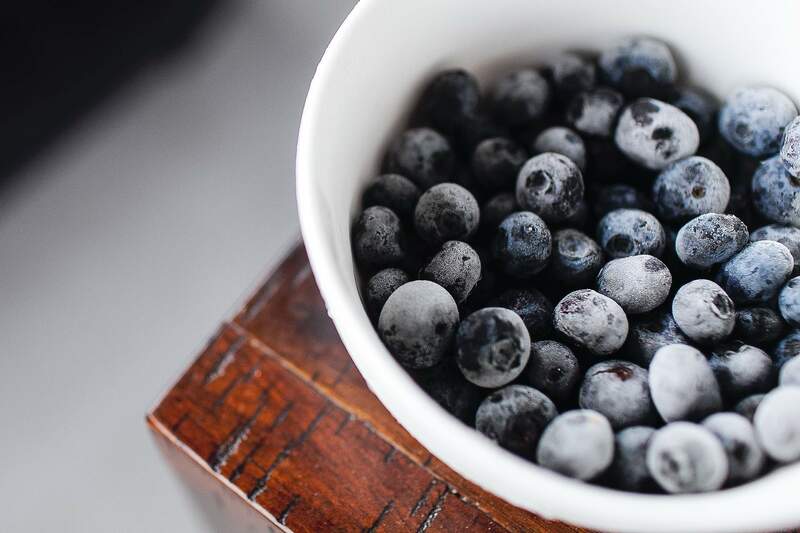 The sweetener is used in a range of foods including baked goods, beverages, breakfast cereals, chewing gum, frozen desserts and salad dressings. Although demand for the sweetener continues to grow, profit margins have fallen due to a matured market. 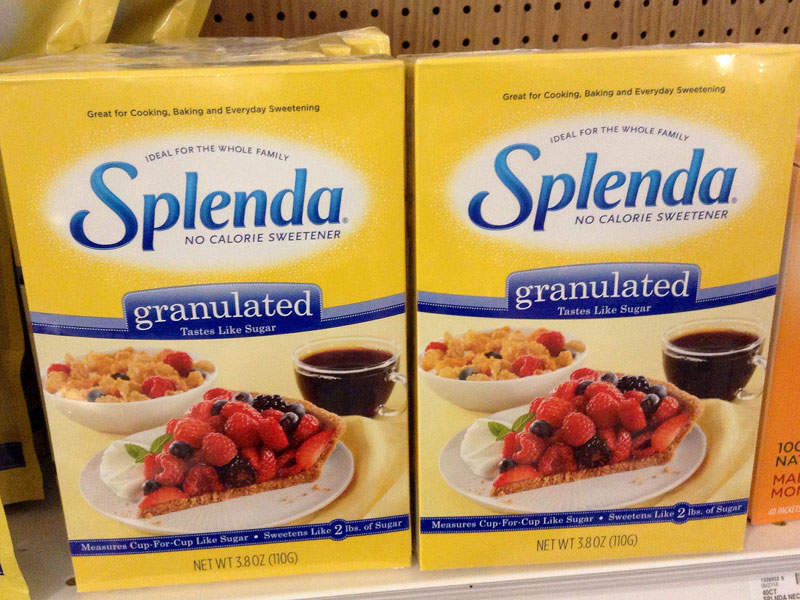 Equal Sucralose, NatraTaste Gold and Splenda are some of the popular sucralose brands. The substitute is used along with other sweeteners in beverages and foods such as Pepsi Next, Diet Mountain Dew, Light and Fit Strawberry Yogurt, Nestle Coffee Creamer, Smuckers Strawberry Preserves, Breyer's Vanilla Ice Cream, Pillsbury Creamy Supreme Sugar Free Frosting and Walden Farms Honey Dijon Dressing. Aspartame, a low-calorie sweetener, has the unique property of being completely broken down into its components inside the human body. These components, which include amino acids, aspartic acid and phenylalanine are safe and commonly found in other foods. First discovered in 1965, Aspartame is 200 times sweeter than sugar and is used as a tabletop sweetener as well as in chewing gum and cold breakfast cereals. It is often blended with other sweeteners to reduce its bitter after-taste, but, unlike other sweeteners, it is not heat-stable and loses its sweetness when heated. Despite being one of the most studied substitutes and being approved for use under certain conditions, aspartame has recently been reported to account for approximately 75% of the adverse reactions to food additives reported to the FDA. It has been linked to brain tumours, birth defects, epilepsy, Parkinson’s disease, fibromyalgia and diabetes. The sweetener also contains a chemical called phenylalanine, which is difficult to metabolise for people with a rare disease known as phenylketonuria. Products containing the substitute, therefore, need to carry a label that it contains aspartame. Aspartame is currently used in combination with other sweeteners in more than 6,000 products including PepsiCo’s Diet Pepsi, Diet Dr Pepper, Diet Mountain Dew, Red Bull Sugar Free, Sam's Choice Diet Cola, TaB, Coca Cola Zero, Cool Whip Sugar Free Whipped Topping, Jell-O Chocolate Sugar-Free Pudding, Jell-O Black Cherry Gelatin Snacks Popsicle Sugar Free Ice Pops, Breathsavers Peppermint Mints, Ricola Lemon Mint Throat Drops and Stride Spearmint Sugar Free Gum. Brands include Equal Classic, NutraSweet and NatraTaste Blue. Acesulfame potassium or Ace-K, a non-nutritive sweetener, is 200 times sweeter than sugar and also helps in prolonging the sweetness shelf life of products. It is often combined with other sweeteners such as sucralose to reduce its bitter after-taste. Similar to saccharin and sucralose, acesulfame potassium is heat-stable and is used in frozen desserts, candies, soft drinks, dessert mixes, sweet sauces and baked goods. Acesulfame potassium is approved for use under specific conditions in foods and beverages, but since it contains methylene chloride, reports have claimed that it can affect the liver and kidneys and cause headaches, nausea and depression. In addition, tests carried out on the substitute have found that it could be a cause for lung and breast cancer, organ tumours, leukaemia, and respiratory disease in rats. The same effect on humans, although, has not been established. Ace-K is sold under the brand names such as Sunett and Sweet One and is used along with other sweeteners in more than 4,000 products including Coca Cola Zero, Crystal Light Peach Iced Tea Drink Mix, Diet Mountain Dew, Diet Pepsi, Pepsi Next, and Red Bull Sugar Free. Some more popular products with the sweetener include Light and Fit Strawberry Yogurt, Nestle Coffee Creamer, Breyer's Vanilla Ice Cream, Cool Whip Sugar Free Whipped Topping, Jell-O Chocolate Sugar-Free Pudding, Jell-O Black Cherry Gelatin Snacks, Popsicle Sugar Free Ice Pops, Swiss Miss Sensible Sweets Hot Cocoa Mix, Werther’s Original Candy Sugar Free and Stride Spearmint Sugar Free Gum. Neotame, a fairly new entrant into the artificial sweetener market, is 7,000-13,000 times sweeter than sugar requiring very small amounts to be added to products. In spite of the high intensity of sweetness, it is used less due to its taste profile, which is different from that of sugar. 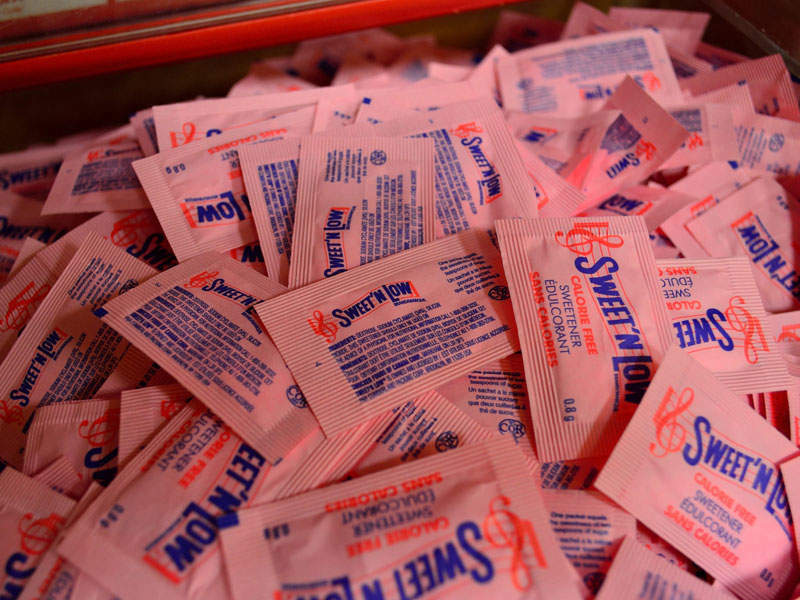 The sweetener is chemically similar to aspartame and was modified to eliminate phenylalanine. Although approved following extensive studies, lack of data on long-term effects has raised questions on neotame’s safety. The sweetener is used in a wide range of foods and beverages including tabletop sweeteners, frozen desserts, ice cream, yogurt, candy, bakery products, fillings and cereals, and is marketed under the brand name Newtame.